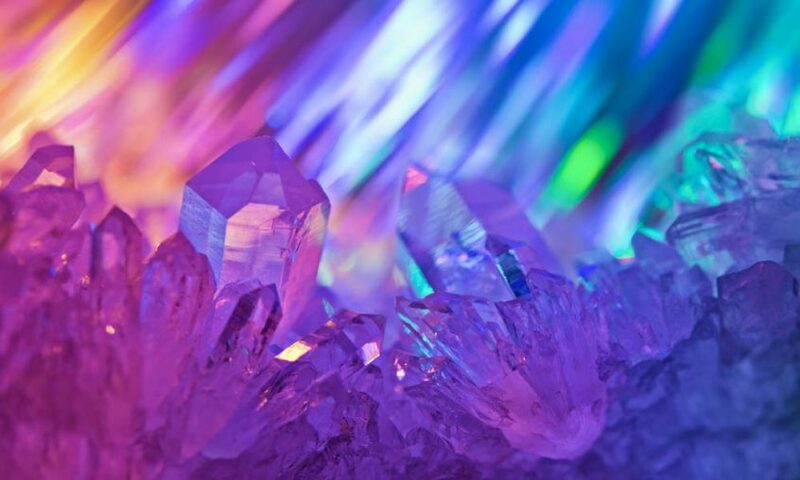 Next Reiki & Crystals Taster Day Coming Soon! Pop into The Health Workshop at 4 Rushtons Yard, Ashby De La Zouch, Leicestershire and book your place on the British Academy of Reiki’s Crystal Healing and Reiki taster session. Book today to avoid disappointment because places are limited and it’s already proving popular! See you there!